Samurai warriors are one of the most representative symbols of Japanese culture. They were serving the nobility of the country. Samurai were popular both in China and in Japan. In the 12th century they became similar to bushi, or upper and middle warrior classes. 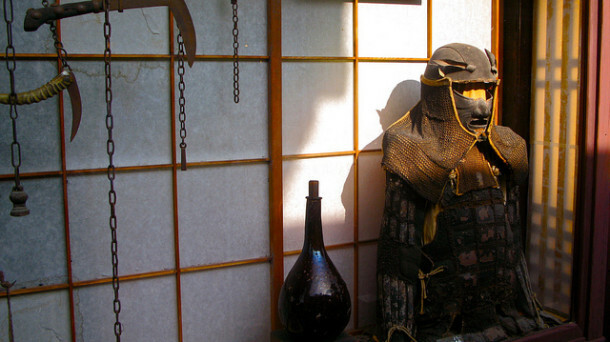 Samurai culture is associated with paintings, rock gardens, tea ceremonies and poetry. Their culture was developing throughout the centuries: the reign of different emperors and ruling periods had strong influence on the samurai warriors. Many museums, residences and other buildings preserve their culture all around the country. This article presents some famous and well-known Samurai districts in Japan. Kakunodate, a former castle town is famous for the samurai culture and traditions. The city consists of two parts: the merchant district and the samurai district. The northern part of the city is the place where samurai used to live. 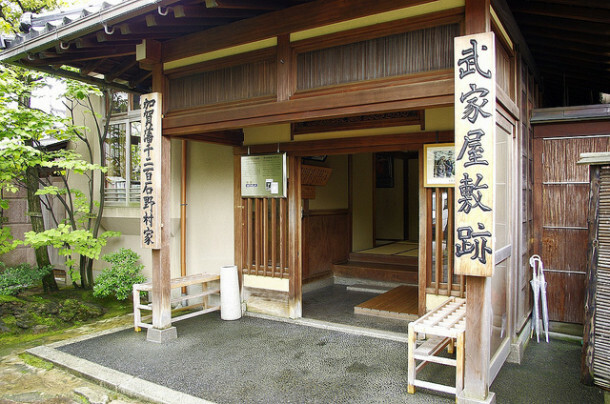 The most famous samurai residences of the city are: Aoyagi House, Odano Samurai House, Iwahashi House, Matsumoto Samurai House. These, and many other buildings were the homes of approximately 80 samurai families. Museums such as Omura Museum and Denshokan Museum display glasswork pieces, traditional craftsand the city’s history. 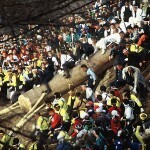 The district is located in Akita Prefecture, at a distance of 0.8 km from Kakunodate Station. The samurai district of Nagamachi is located near the former Kanazawa Castle. The samurai residences of the place provide an ancient atmosphere. The main attractions are the residences displaying samurai lifestyle: several objects and armors are exhibited here. 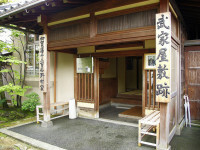 Nomura-ke and Kaga Hanshi are famous samurai residences. 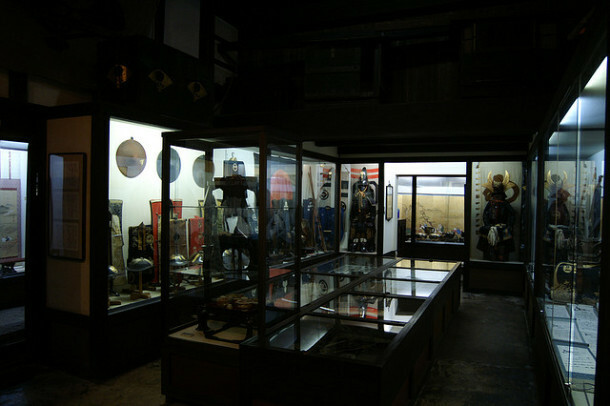 Museums can also be found here: Shinise Kinenkan Museum, Maeda Tosanokami-ke Shiryokan and Ashigaru Museum are well-equipped with objects related to samurai culture. 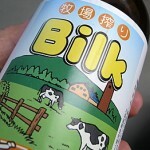 The city is located in the Hokuriku Region of Ishikawa Prefecture. Korinbo bus stop, which is from a 5 minute walk to the district, helps tourists get there easily. 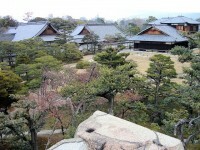 Hagi was the capital of the local feudal lords (daimyo) in the Edo Period. The nearby quarters of the city served as samurai residences. This samurai district is called Jokamachi and it preserved the ancient beauty of the samurai mansions. Some places, such as Kikuyake Jutaku mansion are open to the public, but Kido Takayoshi and Takasugi Shinsaku mansions also worth a visit. Ensei-ji Temple also represents a very important cultural place. The ruins of Hagi Castle are accessible, too. 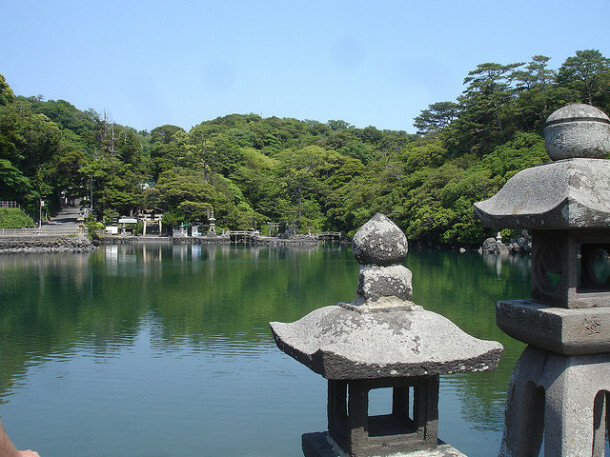 Hagi city belongs to Yamaguchi Prefecture and it is at a distance of 35 km to Yamaguchi city. The district can be reached on foot (a 15-20 minute walk) from Higashi-Hagi Station.